The announcement follows a significant lift in program uptake and specialist referrals. 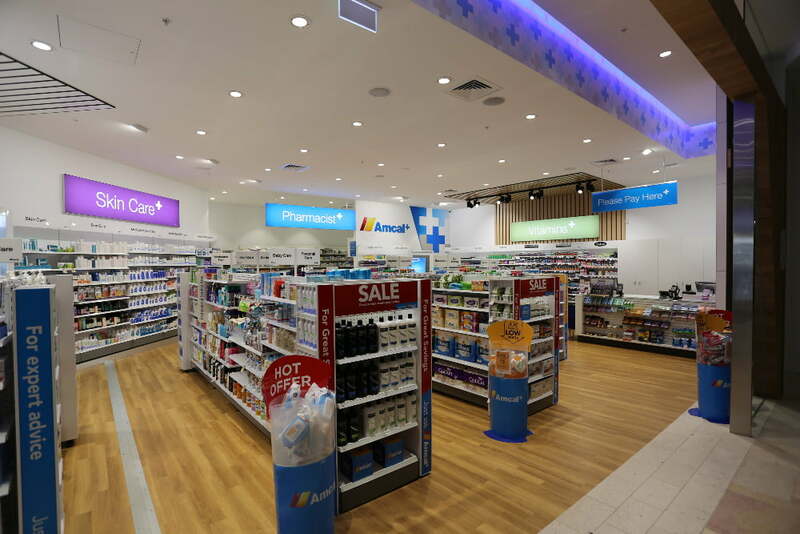 The partnership between the two Sigma Healthcare brands and Australian Pharmacy Sleep Services (APSS) stands as the nation’s largest sleep apnoea network. For the estimated 1.8million undiagnosed Australians living with sleep deprivation and exhaustion, this risk assessment offers a fast and effective way to determine whether or not they are at risk of sleep apnoea. 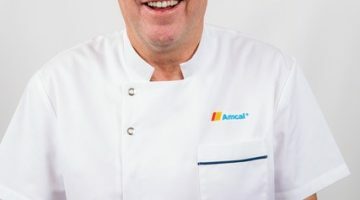 General Manager of Amcal and Guardian Retail, Brian Tomlin, said the support received from APSS, including extensive pharmacist training and additional in-store pharmacy support, had contributed greatly to the successful roll out of the comprehensive sleep health program. “The aim of the service is to provide customers with an accessible sleep apnoea assessment and help educate them on their healthy sleep habits,” he said. “With the assistance of APSS approximately 175 stores nationwide now offer this industry-leading service, with an additional 25 set to offer the program in the coming months. “Additionally, since August 2018, all sleep studies from those 175 who have undertaken the program have had their sleep studies assessed by Dr Donald Lee, Sleep Physician of Nepean Lung and Sleep, who reports on behalf of APSS. “The outcome of these assessments are discussed with their pharmacist with recommendations from Dr Lee implemented and a referral to their doctor is provided if necessary. 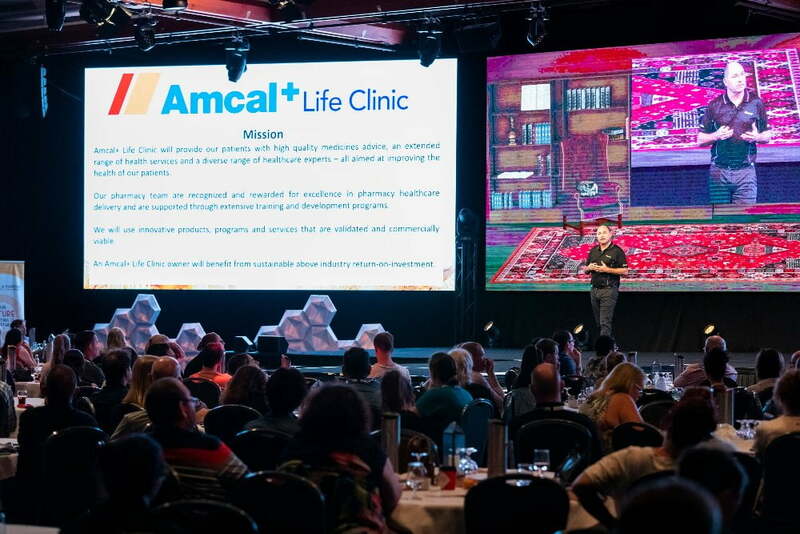 From a wider perspective, Tomlin emphasizes that the market reception of these in-store services continues to gain strength with evidence indicating they are helping Australians to feel better – Amcal’s overarching vision for quality health advice and information. “Since arriving on the market we have been consistently thrilled by the positive reactions to this service, from both patients and pharmacists,” he said. “Both Amcal and Guardian remain an important front-line support for GPs and other healthcare professionals in detecting important health issues. Amcal Senior Pharmacist James Nevile said the assessment was critical in helping educate Australians on the importance of healthy sleep. “Research suggests that four in 10 suffer from inadequate sleep, with half experiencing high levels of daytime sleepiness,” he said. “The impact of this condition is far-reaching with fatigue, daytime sleepiness and clumsiness all being typical symptoms associated with this condition.